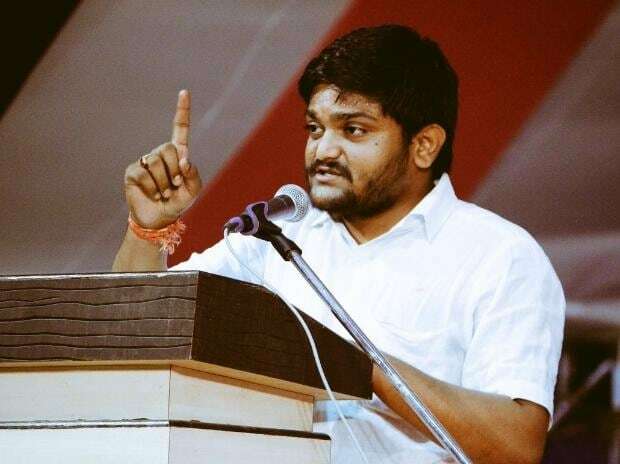 Patidar leader Hardik Patel is said to join the Congress soon and is likely to contest the Lok Sabha election from Jamnagar constituency in Gujarat, top party sources said on Wednesday. "Patel, who led the agitation demanding reservation for the patidar community in Gujarat is likely to join the Congress on March 12 in the presence of party chief Rahul Gandhi," the sources said. The Jamnagar Lok Sabha seat is currently represented by Poonamben Maadam of the Bharatiya Janata Party (BJP). Patel's joining will coincide with the Congress Working Committee (CWC) meeting in Ahmedabad, following which top party leaders will address a public rally there. The Congress is focussing on Gujarat, the home state of Prime Minister Narendra Modi, and had give a tough fight to the ruling BJP in the last assembly polls in the state.